This lyrical chorus of elegies tracks a contemporary city dweller’s observations of a decaying world ripe with miscommunications and the pecadillos and pitfalls of interpersonal relationships. Through wry laments for love lost, addresses to imagined ghostly figures ranging from Edna St Vincent Millay to a local carnival act who drives nails into his face, and a series of contemporary sonnets for every day “sins” such as gossip, bossiness, and lying, the central speaker grapples with the physical demise of the natural and manmade world and the threat of a more personal and permanent loss. 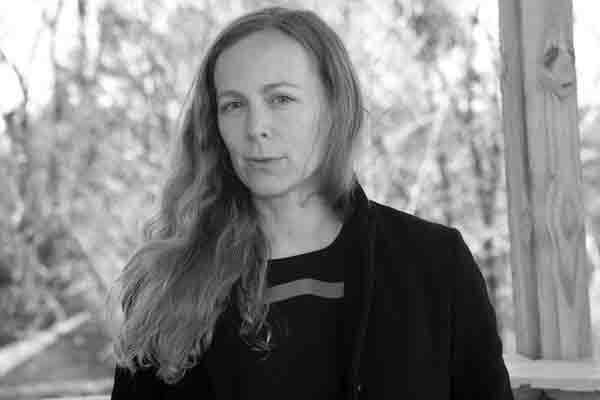 Rebecca Morgan Frank's arresting and unflinching poems show what can still be done with the bittersweet stuff of longing that gave the art of the lyric its original reason for being. Everywhere she turns her rapt attention - pensive elegies and laments, gnomic riffs on things lost and found in the naked city, limber sonnets on nettling sins of the spirit and the flesh - she's in her element, taking the measure of desire in language honed to a glittering edge. "Go ahead, reinvent the wheel," one mordant poem here begins, and so she does, daring you to see another soul at the white heat with a mind and music all her own. “As for me, I was merely an accessory.” In Rebecca Morgan Frank’s remarkable first book, the line that launches a story about feeding an injured raptor morphs hauntingly into ars poetica: “I was the dark room, the leather glove, the rope.” And in between, the countless “little murders” – the road kill, the rodents, the surplus chicks from a factory farm – that keep a red-tailed hawk alive. Captured in this parable are both the ruthless devotion to beauty and the yet-more-ruthless devotion to clear-eyed rendering that make Little Murders Everywhere an extraordinary debut. The elegant formal variations in these poems, the structuring alliterations, the density and precision of the figurative imagination would almost suffice on their own but, wonderfully, they have no need to do so. They add up, as in all true poetry, to a way of seeing. 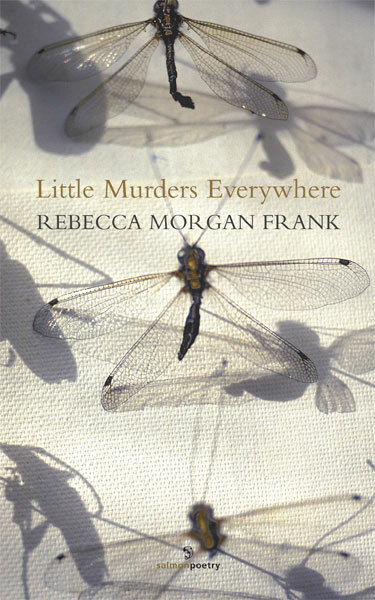 Rebecca Morgan Frank’s poems have appeared in Blackbird, The Georgia Review, Guernica, Ploughshares, Prairie Schooner, Best New Poets 2008, and elsewhere, and she was awarded the Poetry Society of America’s 2010 Alice Fay di Castagnola Award. She is co-founder and editor of the online magazine Memorious. Golden or lead. Love or indifference. to hit us. Landing on Eros is no cakewalk. Scientists are delighted by Eros. covered impact craters, scattered rocks. The chapters of Eros are short. of a controlled descent to its surface. If you stood on Eros, you’d make a nice footprint. If love should love, love would be an asteroid. Asteroids are more subtle than we imagined.